The only time Burton's Covert Snowboard Pant truly lives up to its name is when it's hiding below waist-deep powder. But even then, this pant makes its presence known with big, dry 10K/5K waterproof-breathable protection and warming THERMOLITE® insulation. The fabric is fully sealed by taped seams. 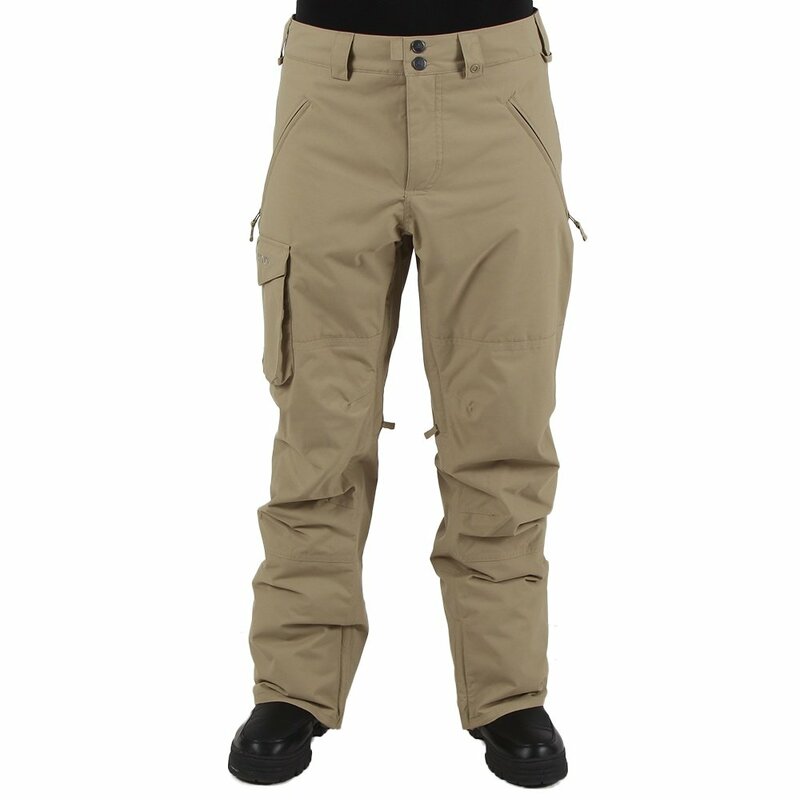 This pant is sealed off at the cuffs with boot gaiters and at the waist with an improved waist adjuster. The only thing breaking that seal is the on-demand cooling provided by the mesh-lined Test-I-Cool venting.